On Feb. 22, 2017 the City of Asheville’s Multi-Modal Transit Committee (MMTC) voted unanimously to “recommend that staff and city council adopt NACTO design standards” following AoB’s presentation on the subject. The next step is having City Council take up this resolution and vote to officially adopt the NACTO Urban Design guide a City standard. We appreciate having the support of the Bike Ped Task force and the MMTC vote was a critical step. So what is NACTO? Most cities use planning standards or design guidelines when planning new transportation infrastructure and updating existing infrastructure. For decades, American cities have used standards that provide almost exclusively for highway development—which heavily favors private automobile travel and include little if any allowance for bike lanes, sidewalks, and other modes of transport. Fortunately, we are in the midst of an urban transportation paradigm shift. More and more city officials, planners, and citizens are recognizing that the most cost-effective urban transportation plans provide for safe, efficient travel by foot, bike and bus. NACTO, or the National Association of City Transportation Officials, is a coalition of city planners and policy makers whose mission is “to build cities as places for people, with safe, sustainable, accessible and equitable transportation choices that support a strong economy and vibrant quality of life.” Using best practices for multi-modal transportation, NACTO has built a portfolio of design guides that cities can adopt as in lieu of outdated highway-based transportation standards. Asheville is at a critical crossroads in terms of transportation planning. As our population and popularity as a tourism destination continues to grow, we face a compelling need to improve multi-modal transportation options, including better bike lines, sidewalks, and public transit options, not only to alleviate automobile traffic, but also to ensure our economy continues to thrive. 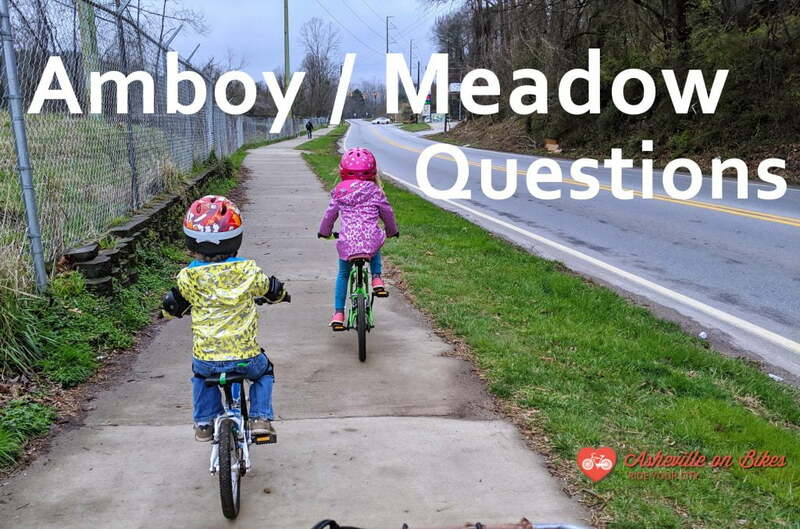 At Asheville on Bikes, we strongly believe that NACTO design standards are better design standards for our community, and we are currently working with the City of Asheville to move towards adopting NACTO’s Urban Bikeway Design Guide for infrastructure projects.